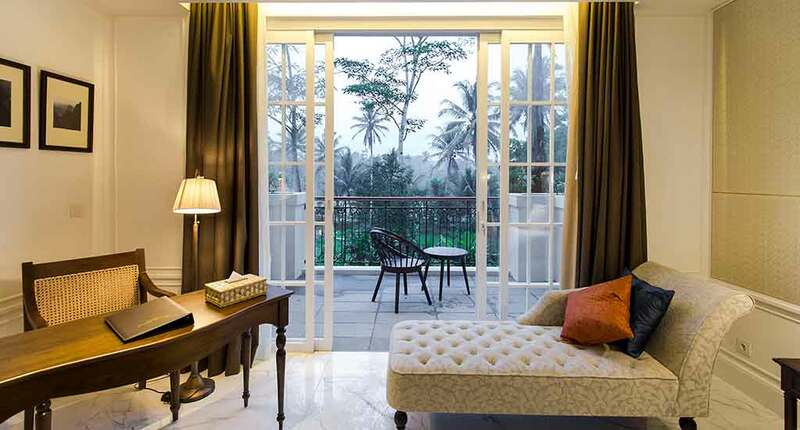 This charming Plataran Borobudur Resort and Plataran Borobudur Heritage Resort were built among the lush teak forests of the Tanjungan hills in Central Java, offering spectacular views of the Borobudur Temple and the picturesque Menoreh Hills. Borobudur Temple is located just ten minutes away. Plataran is a 90-minute drive away from Yogyakarta International Airport, while Achmad Yani International Airport is a 2-hour drive away. 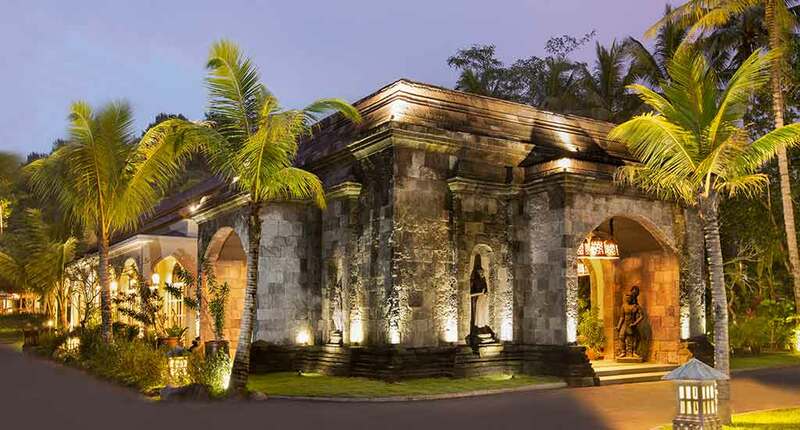 While Plataran Borobodur is a villa only resort, the Plataran Heritage Borobobudur is a hotel with 75 rooms and suites. 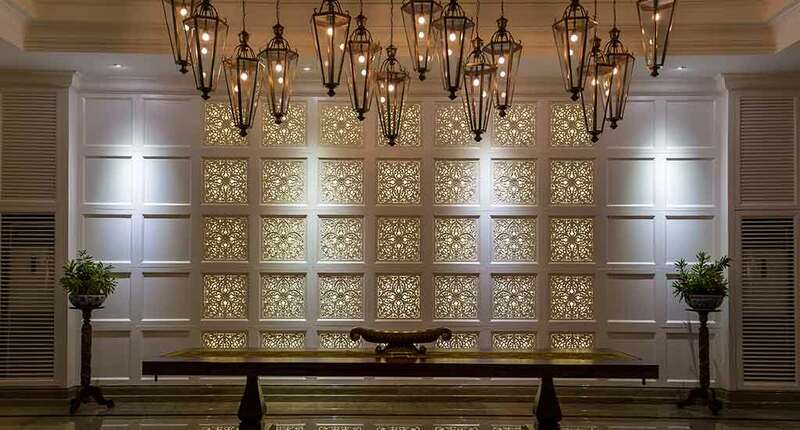 Those combine timeless colonial style with elegance, while also having all the essential amenities to ensure that the guests have the greatest comfort. The hotel provides free Wi-Fi, daily housekeeping, fireplace, air conditioning and a flat screen TV. Moreover Plataran Borobudur’s spacious villas have been designed in the traditional Indonesian style, and are surrounded by lush tropical garden.mThese villas feature a private bathroom and a private outdoor swimming pool, so you can enjoy a relaxing swim in absolute privacy. 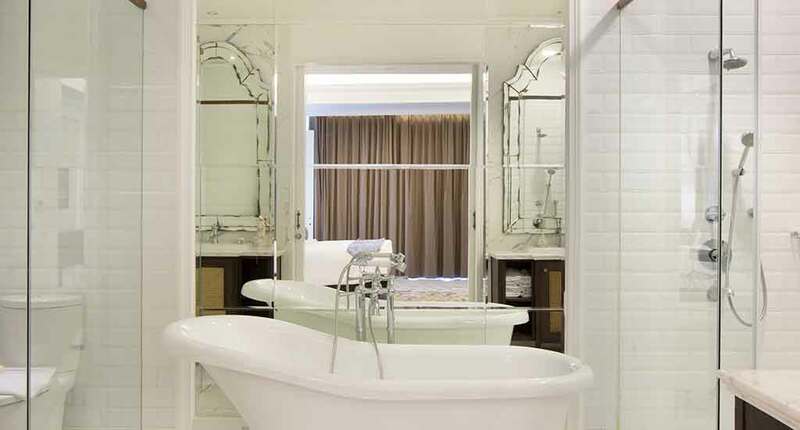 They also come with TVs, telephones, free Wi-Fi, air conditioning and en-suite bathrooms. Daily housekeeping is also provided. Stupa is one of the hotel’s two restaurants that offers an authentic taste of Indonesian cuisine, that take you through a culinary journey across the archipelago. Menoreh offers breakfast, lunch and dinner buffets that combine the flavours of international, Indonesian and Asian dishes. You can savour a meal in the indoor or outdoor dining area which has a delightful view of the azure pool. At the Langit Menoreh Bar and Lounge, you can have a stimulating conversation over drinks and light snacks with the guests of the hotel in a cosy environment. 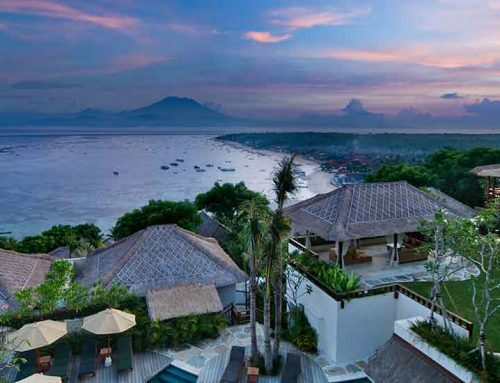 Relax with a cocktail while you view the sun set over the imposing Borobudur temple. Guests enjoy free afternoon tea in the common area, and free scheduled shuttle service to the Borobudur Temple. Rejuvenate and restore your body and mind with one of the therapeutic treatments available at the Padma Spa. This oasis of peace is located on the hotel’s top floor, offering stunning views of the green Menoreh Hills and rice paddies. 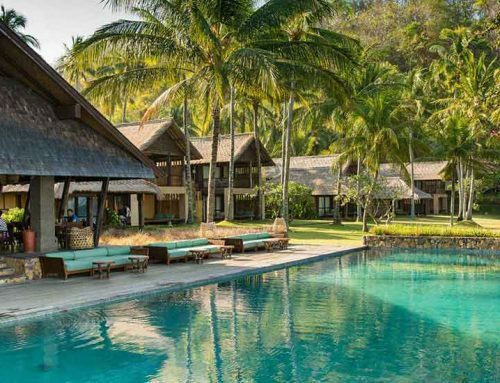 Balance your mind and body with a Yoga meditation session at Plataran Putri Dewi, an outdoor yoga pavilion with exquisite views of the pristine surroundings. You should not miss the opportunity to immerse yourself in Java’s diverse culture. There are plenty of cooking classes that will teach you mouth-watering Indonesian recipes. There are numerous museums and temples in walking distance from the resort which are worth visiting. Samudraraksa Museum, Diponegoro Museum, Museum Sasana Wiratama, Yogya Kembali Monument are not to be missed by history and art lovers. With the Borobudur Temple as the world’s largest Buddhist temple located so close by, it would be a shame not to visit this ancient 12th century Buddhist temple. There are also two other temples built in the same period, Candi Pawon and Candi Mendut, which are magnificent displays of Javanese architecture, having elaborate carvings of various deities and mythological creatures. Nature lovers can enjoy the beautiful tropical views by either trekking or cycling. 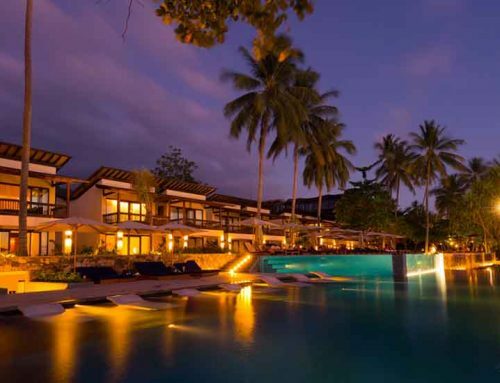 The Plataran Borobudur resort is a quiet escape amid the natural landscape of Java. 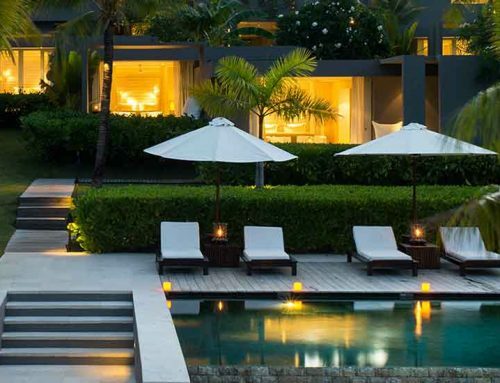 It’s a great place for travellers, where you can experience luxury and comfort amid the serenity of a tropical garden and the ambience of the mythical local temples. 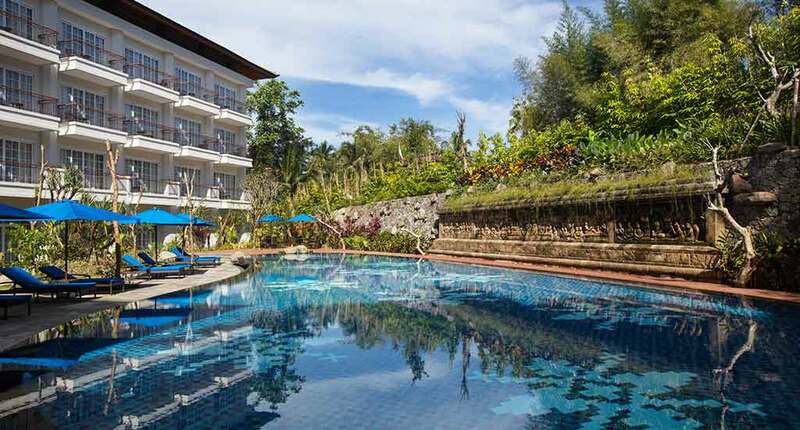 Address: Dusun Tanjungan, Borobudur, Magelang, Central Java 56553, Indonesia.